Dutch winger Quincy Promes has left Spartak Moscow to join Sevilla on a five-year contract, the clubs announced on Friday. 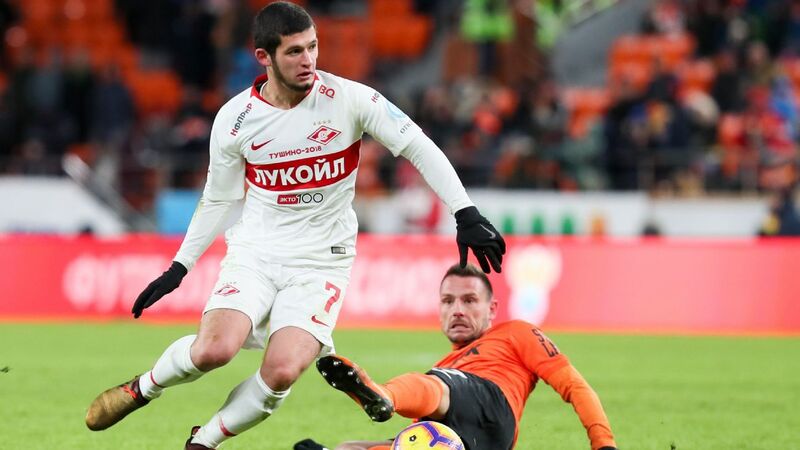 The 26-year-old, who joined Spartak from FC Twente in 2014, helped the side to their first Russian Premier League title in 16 years in 2017. He scored 66 goals in 135 matches during his spell with the club and has previously been linked with transfers to Liverpool and Southampton. "It's time for a new chapter in my journey," Promes wrote on Twitter.